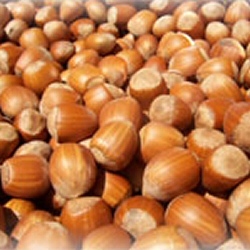 Buy Kentish Cob hazelnut tree online from UK specialist suppliers of garden fruit trees. Kentish Cob (Corylus 'Kentish Cob') is the traditional cob and is planted extensively in Kent to this day and is unique for its history and cultural heritage within Kent. There is an enthusiastic following amongst its growers who are members of the Kentish Cobnut Association www.kentishcobnutsassociation.co.uk. 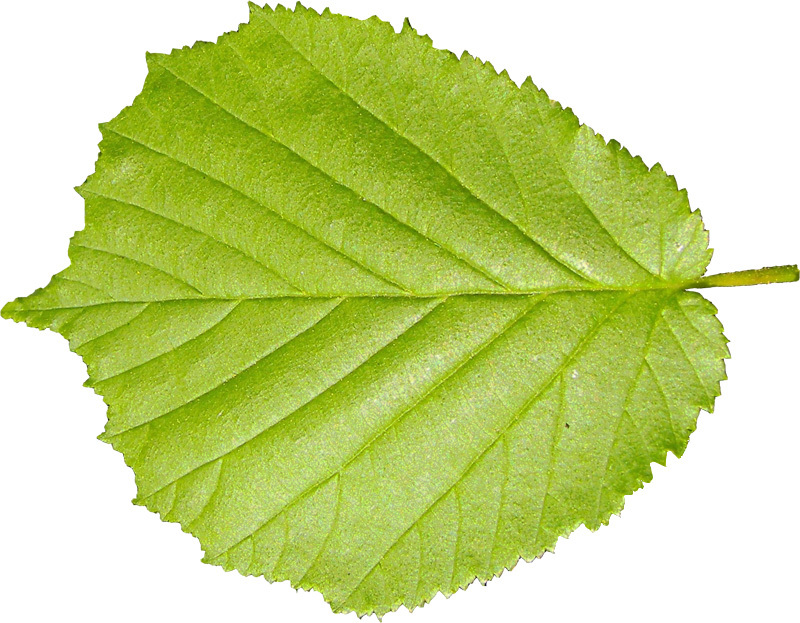 It is a species of its own and is not technically a hazel. Medium to large nuts in clusters of two to five fruits of excellent texture and flavour. Compact tree habit. Can be slightly biennial but excellent quality. You can store your Kentish Cob nuts in the salad drawer of your fridge just don't let them sweat. Remove loose husks leaving the green ones. Adding a little salt should help and they will keep past Christmas. Do not cut them if planning on storing them as their longevity is reduced. Kentish cob is not grown on a rootstock like most other trees. Good pollinators for the Kentish Cob include the Gunslebert, Cosford, Halls Giant and Merville De Bollwiller.